Mann Wireless is one of the nation's first and best at bridging in-building gaps in cellular and Land-Mobile Radio communications. Learn how Mann Wireless can help make your business safer and more profitable with seamless communications. 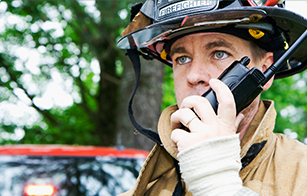 Make Mann Wireless your first call to ensure permitting and public safety regulatory compliance for radio and mobile connectivity. Put Mann Wireless on your team to help design the communications infrastructure for your building project. Effective wireless communications have become mandatory for productivity and public safety in an increasing variety of venues. 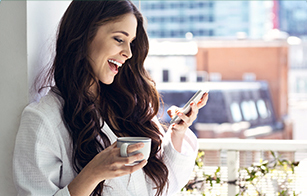 From hospitals and college campuses to apartment buildings and sporting arenas, choosing the right technology for seamless wireless connectivity for your business and keeping it current is a challenge. Since 1998, Mann Wireless has cultivated the most experienced professionals in the industry of custom wireless solutions. Our comprehensive approach supports our customers’ unique needs, from seamless wireless connectivity consultation to design, engineering and integration. Working with venue owners and managers and all major commercial carriers, our expert in-house consultants, engineers and integrators design and install state-of-the-art systems to support 3G/4G(LTE) protocols, private land-mobile radio (LMR) and public safety technologies. Contact us to troubleshoot and solve the gaps in your wireless environment.